Well he’s proud to not be a friend of Kissinger. Or is he just another wolf in sheep’s clothing? In bringing us the 2016 election spectacle, you demonstrate once again that the national mass media in the United States function, consciously or not, as the guardians of “managed democracy.” That is, as the distinguished political scientist Sheldon Wolin observed, democracy that does not threaten the interests of, well, you, the corporate elite. Tony Blair Not In Jail? I Literally Don’t Understand: Russell Brand The Trews (E235). Reaction to Tony Blair’s comments on Radio 4 this week and the news that the Iraq War inquiry may not be published before the next election. 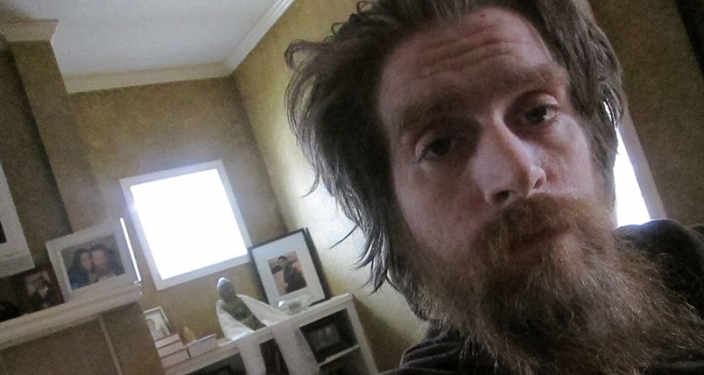 Tomas Young, Past On November 10, 2014. Massive 9/11 Truth Ad Now Up In Times Square – People are waking up!